The White House is plagued with cockroaches, mice, ants, building maintenance files have revealed. Cockroach infestations were found in at least four parts of Donald Trump’s official residence, while a colony of ants were living in Chief of Staff John Kelly’s office. This is according to hundreds of work orders obtained by NBC 4 Washington. Mice were also discovered to be living in the Situation Room – the US President’s crisis management centre – and the White House Navy mess food area. 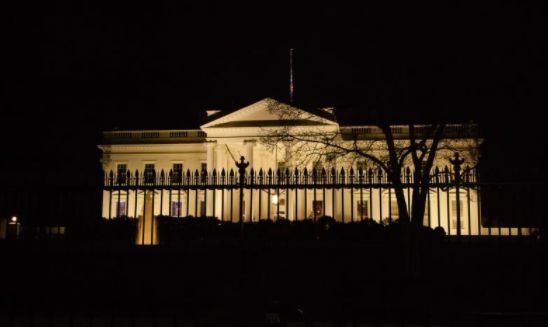 White House officials sent hundreds of requests to the General Services Administration, which helps maintain the White House and other government buildings, documents show. Requests included the redecorating of National Security Adviser HR McMaster’s office and a new toilet seat in a bathroom in the Oval Office. Former White House press secretary, Sean Spicer, had also asked for new furniture and pictures to be hung in his office shortly after Mr. Trump’s inauguration. Despite the large number of requests in 2017, the Obama administration filed a similar number in its last year in office, NBC reports.